A man gets pulled into an international smuggling case and finds himself making it all the way to Europe. 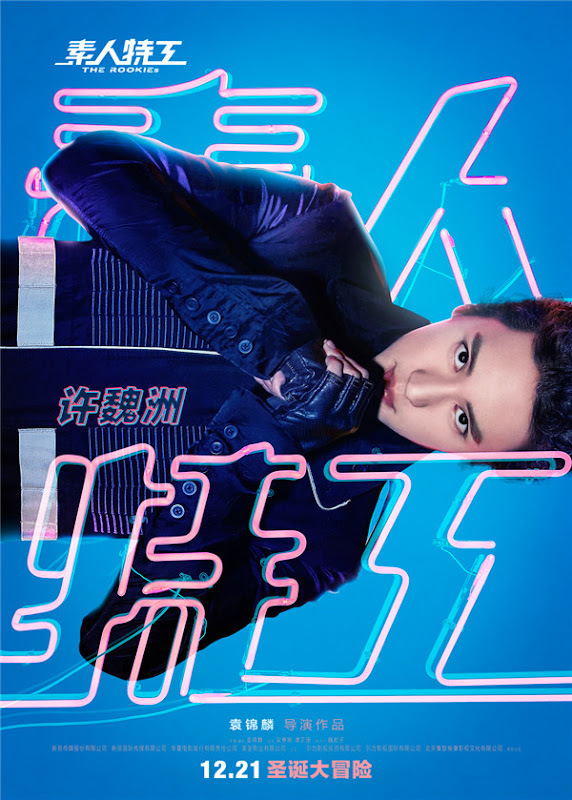 He crosses paths with an agent who mistakes him for a member of the triad. 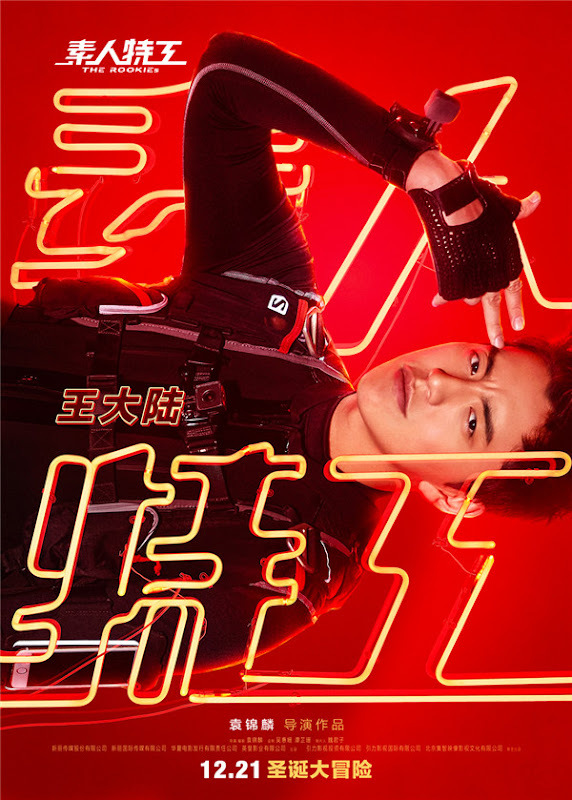 Zhao Feng (Darren Wang) is an avid player of extreme sports. One day, he witnesses an illegal deal involving an international crime syndicate. 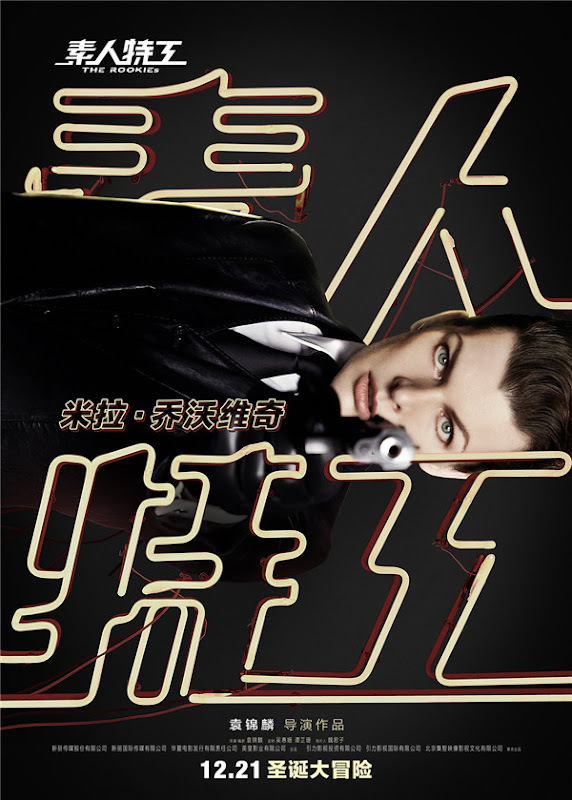 Against his will, he is forced to accompany Agent Mila (Milla Jovovich) to Budapest, Hungary. 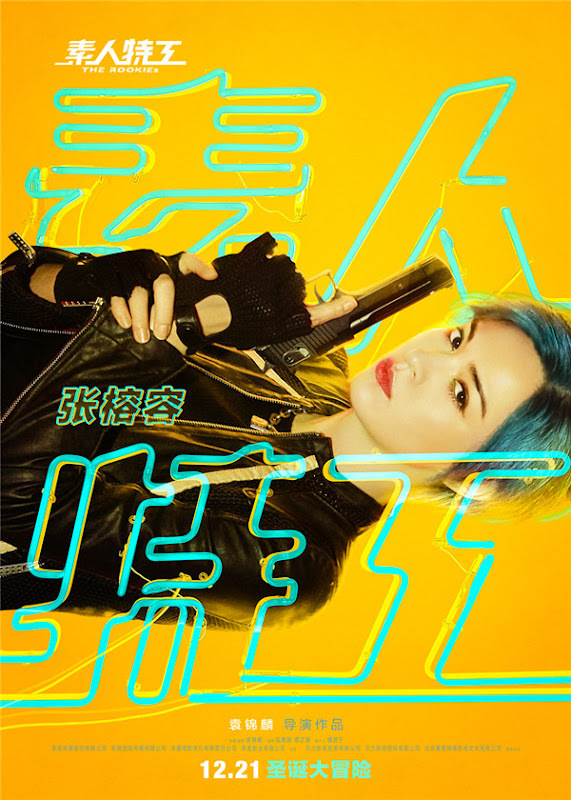 Together with the blundering cop Miao Miao (Sandrine Pinna), the civilian scientist Ding Shan (Timmy Xu) and the doctor named LV (Liu Meitong), the four wannabe agents follow Mila's lead in combatting terrorism. 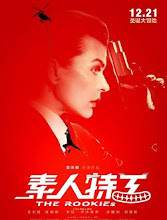 It is Milla Jovovich's first Chinese film. For a more authentic storytelling, the cast and crew filmed for four months in Budapest. Let us know why you like The Rookies in the comments section. Please also share these fun facts using the social media buttons below.